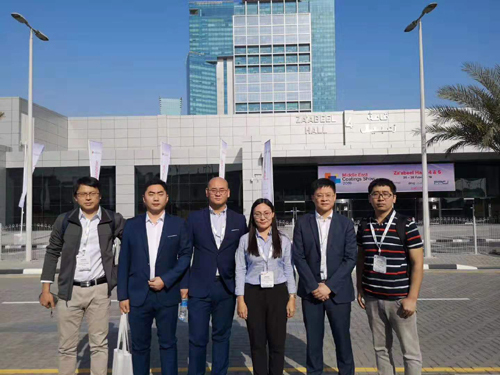 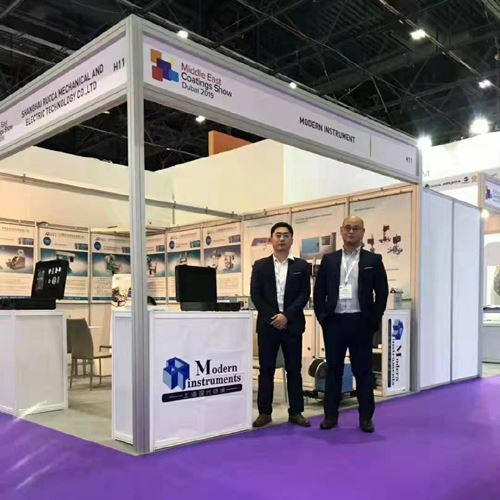 The Middle East Coatings Show 2019 was held from February 26 to 28 in DWTC, it remains the only dedicated coatings event in the Middle East and Gulf Region for raw materials suppliers and equipment manufacturers for the coatings industry. 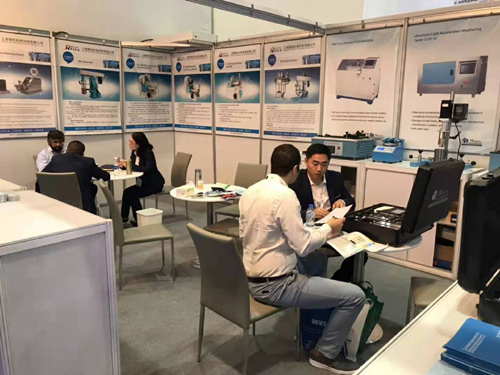 As a professional manufacturer of lab insturments for paint, coating & ink industry. 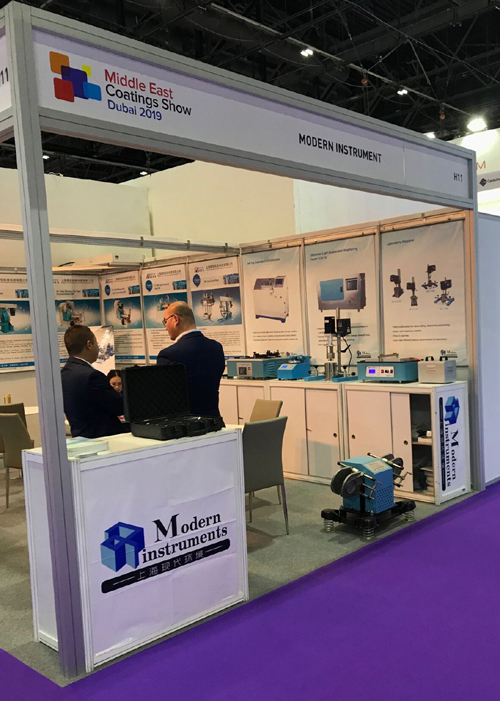 We believe that Modern Instrument will be accpeted by more and more users in future.